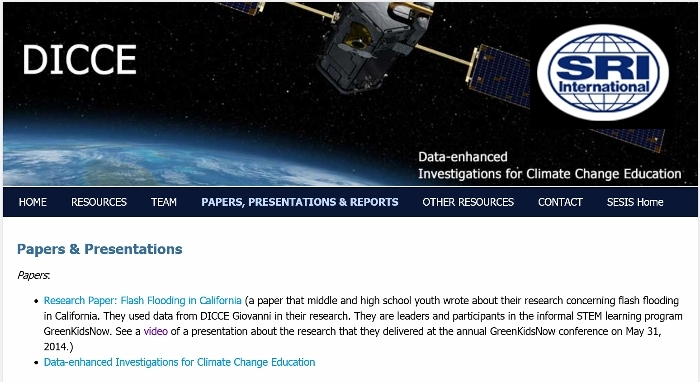 Research Papers - Green Kids Now, Inc.
Green Kids Now’s Mission: Our mission is to help kids take the path of innovation by utilizing STEM areas (Science Technology Engineering Mathematics), while being responsible and caring towards our planet. By nature, children are curious. Green Kids Now encourgages children to ask questions, be curious, and explore solutions and answers. Science and Research are formalized curiosity! Beware of plastic lids and bottle caps!